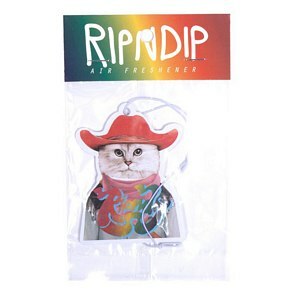 RIPNDIP is a 'skater owned and run' company and knows how to stand out from the rest. The Los Angeles bases team behind RIPNDIP has a unique love for cats, with the brands mascotte 'Lord Nermal' as their most popular and recognizable logo. 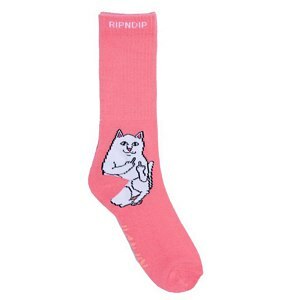 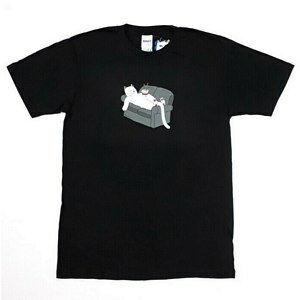 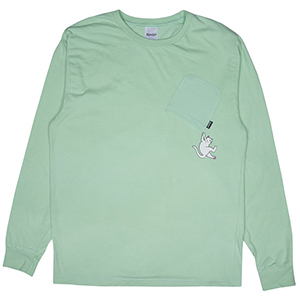 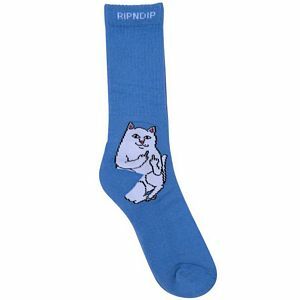 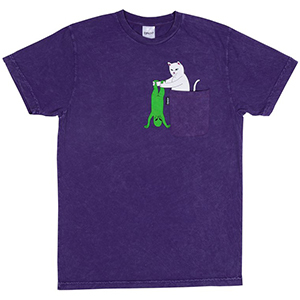 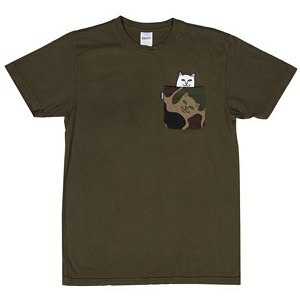 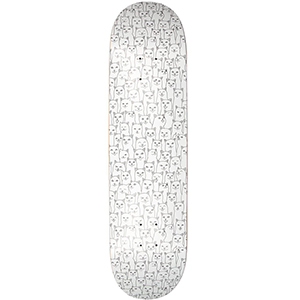 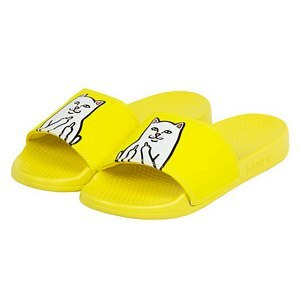 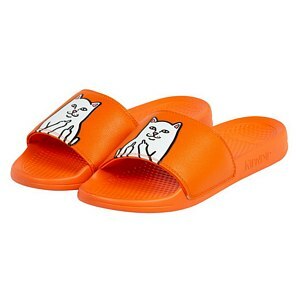 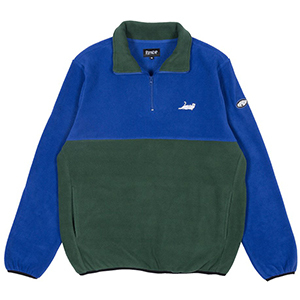 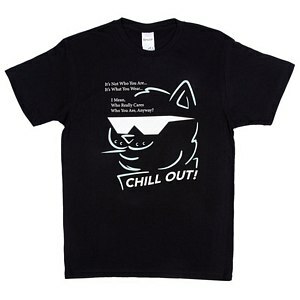 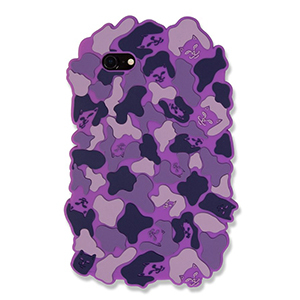 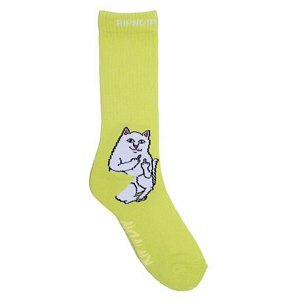 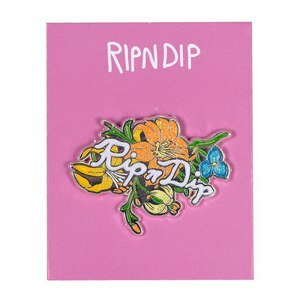 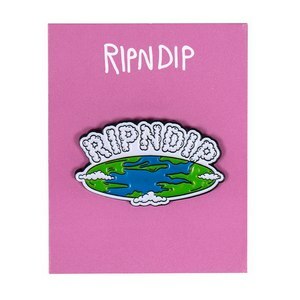 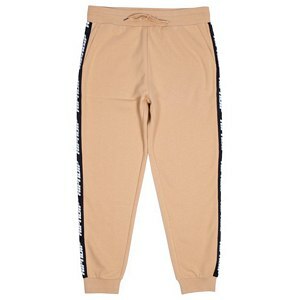 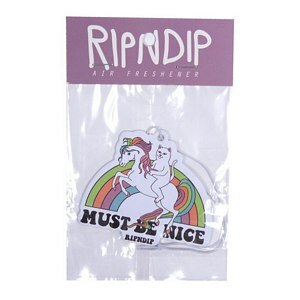 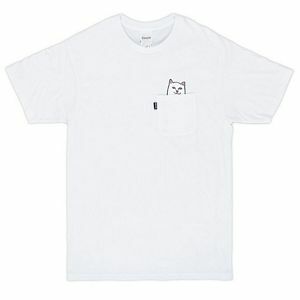 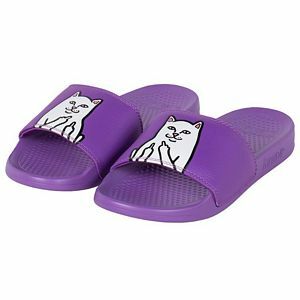 By using logo's like these, RIPNDIP adds a layer of humor to their items. 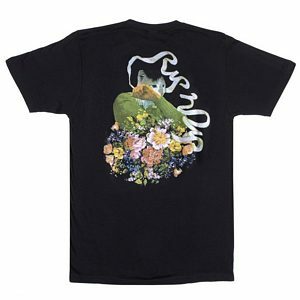 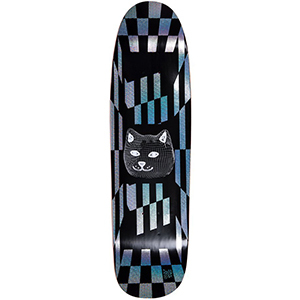 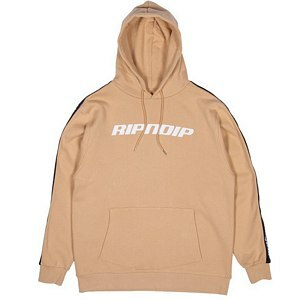 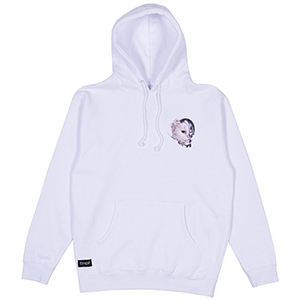 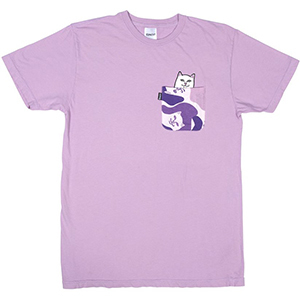 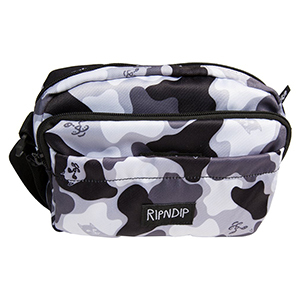 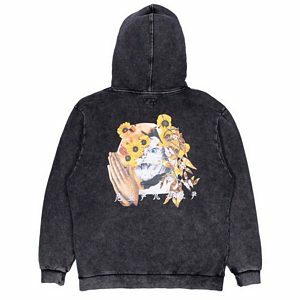 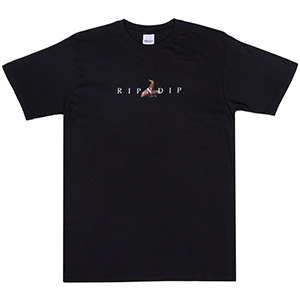 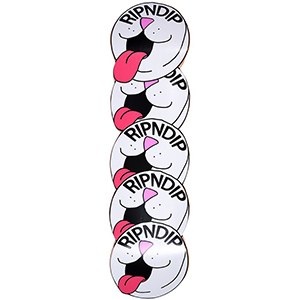 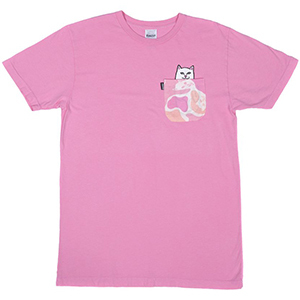 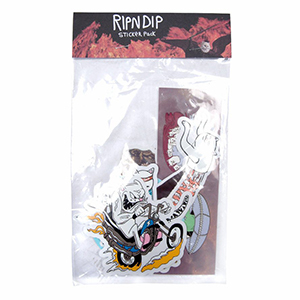 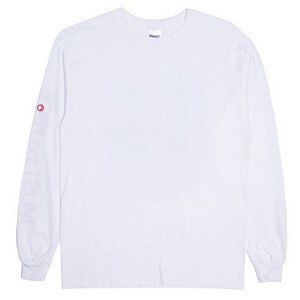 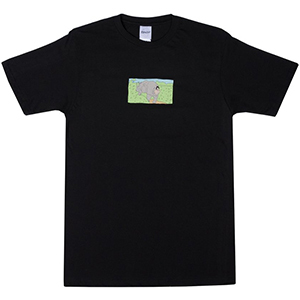 Check out the latest RIPNDIP gear at Skatestore and see for yourself!